It is common knowledge that the use of Amphetamine-Type Stimulants (ATS) is very destructive and many people find it too difficult to quit their addiction, especially for a developing country like Cambodia, where effective drug addiction treatment is limited by the small number of skilled professionals. 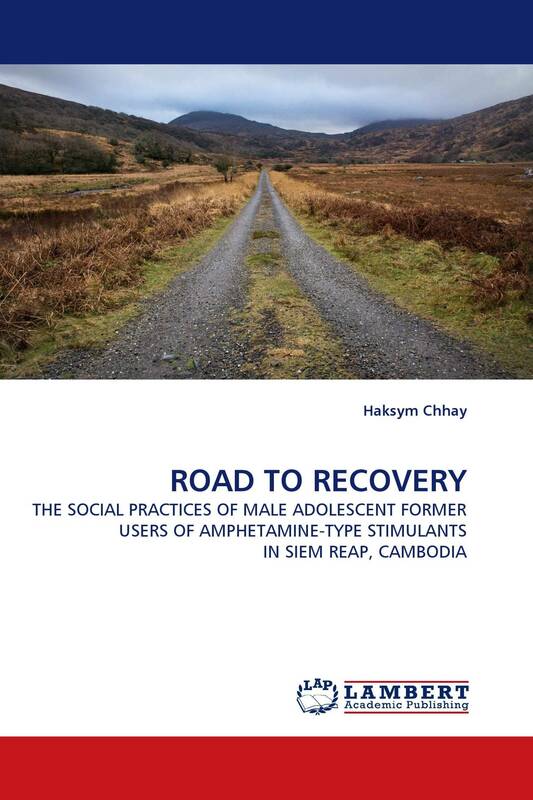 This book, rather than focusing on the detrimental aspects of drugs, provides an in-depth study of the experiences of former male adolescent drug users, aged between 18 and 25 years, on the road to recovery from drug addiction through non-specialized treatment agencies. This term refers to any other kind of treatment, not through a lengthy and extensive help from hospitals, clinics or rehabilitation centers. It could be either through a self-treatment/medication or through help from families, relatives, religious institutions or through multiple methods. This book, more importantly, shows the reasons why these former male adolescent drug users decide on a turning point and the available means and strategies that they use in order to successfully quit drug dependency.